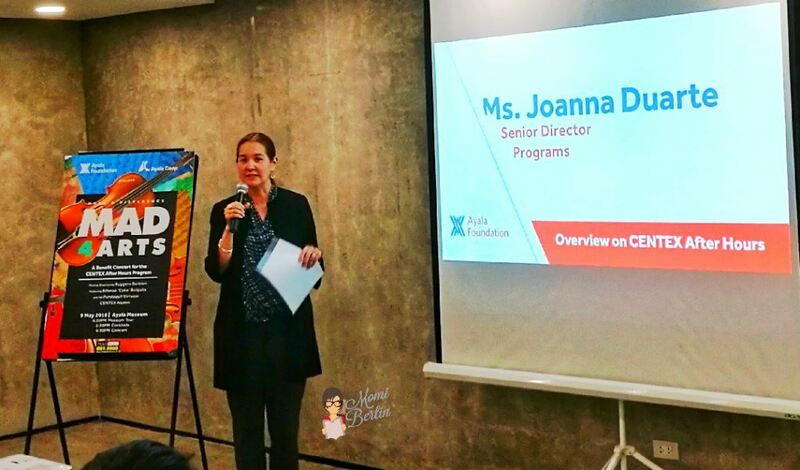 I agree with Ms. Joanna Duarte, Ayala Foundation Senior Director for Programs. 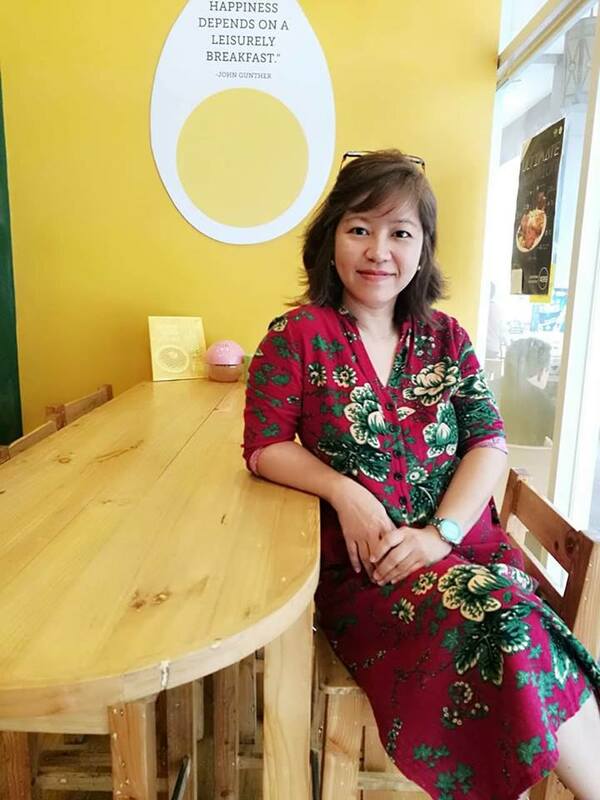 She told the attendees of the BlogCon that the best story to tell is about transformation. Such story is like The Ugly Duckling of Danish poet and author Hans Christian Andersen. What made the fairy tale popular is the fact that it is relatable. It’s a heartwarming story about the swan’s transformation for the better. Ms. Duarte shared that DepEd’s K-6 program is what we may consider as the formative years. It is through grade school that a child observes, learns, and adapts more quickly than at any other time in life. What he might have learned in terms of study habit, certain skills, and discipline have a direct impact on how he will develop and function throughout life. Thus, it is ideal to nurture a child's potential in the formative years. The effect is remarkable. 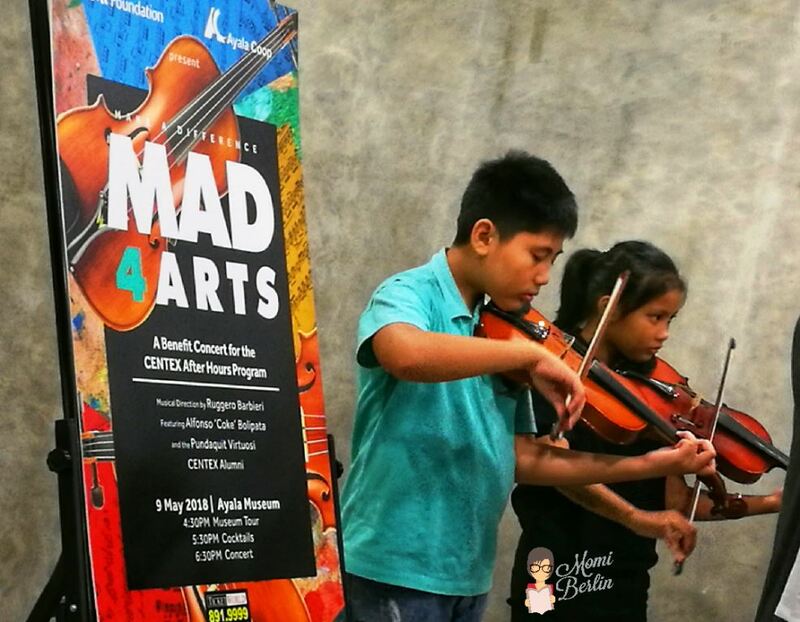 Let me go back to the children who played the violin at the Mad4Arts BlogCon. These are the members of the Pundaquit Virtuosi, a string orchestra composed mostly of children of fisherfolk and farmers from the local community of San Antonio, Zambales. 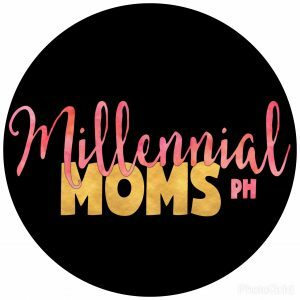 There are also some from the neighboring provinces of Pampanga and Bataan. Pundaquit Virtuosi is founded by Alfonso “Coke” Bolipata. He established Pundaquit Virtuosi after his return from the Julliard School of Music in New York. Mr. Bolipata’s aim is just simple and noble. He wants the local community to be exposed to different cultural forms, particularly classical music. And just like what Ms. Duarte attested, it is best to expose these children in their formative years. 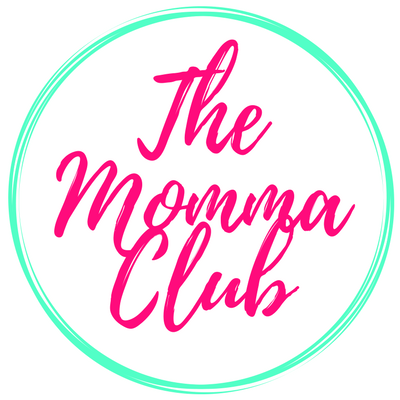 True enough, as we listen to the children – yes, they are still children as most of them haven’t reached 18 years old yet – they have the discipline, skill, and heart to go places. The Pundaquit Virtuosi joined by acclaimed violist Mr. Bolipata will perform at the MAD4Arts concert. Maestro Ruggero Barbieri will serve as the concert’s musical director. Maestro Barbieri is the former music director and principal conductor of the Philippine Philharmonic Orchestra. MAD4Arts will also showcase the talent of CENTEX students who went through the arts program. CENTEX is Ayala Foundation’s flagship education program. It offers intelligent children from disadvantaged families access quality primary public education. Through CENTEX’s after-hours art program, students not only get access to academics but also hone their talents in the arts, particularly in music and dance. Five CENTEX alumni, personally trained by Mr. Bolipata himself, will be performing with the Pundaquit Virtuosi, while a CENTEX Manila alumna will be lending her voice to the event through a song number. Alumni of the STEPS Dance Program will also be performing at the event. Founded in 1998, CENTEX has two campuses—Tondo in Manila and Bauan in Batangas. Aside from these two schools, The program has also trained over 800 teachers from 20 public elementary schools across the country, thus effectively bringing the CENTEX education model across the country. 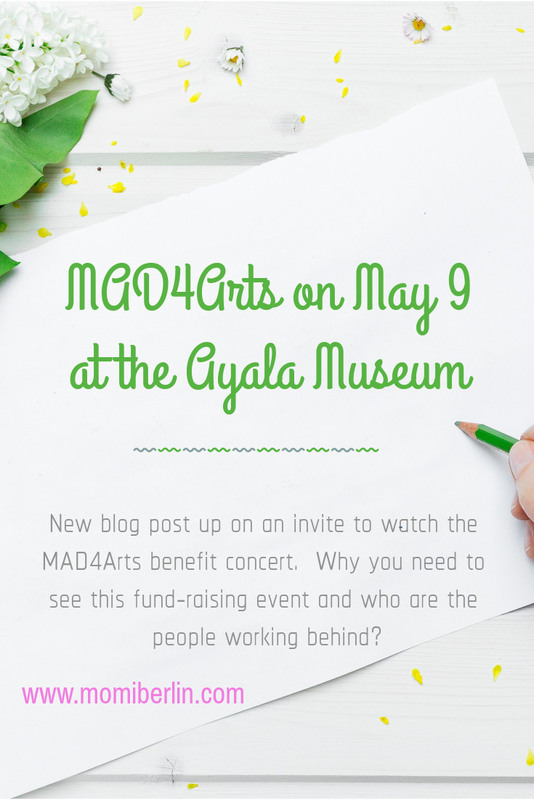 The MAD4Arts concert is in celebration of CENTEX’s 20th anniversary. The event is in partnership with the Ayala Multi-Purpose Cooperative. The Ayala Multi-Purpose Cooperative believes in the importance of providing the underprivileged youth a brighter future whether in the classroom or the arts as its advocacy. I have seen a few of the students performed. And I reiterate my satisfaction. Such talent deserves an audience and what a perfect way to catch them than at the MAD4Arts fund-raising concert. Tickets are available at the Ayala Museum lobby (tel. no. 759 8288). They are also on sale at all Ticketworld outlets, or at ticketworld.com.ph (tel. no. 891 9999). Hear and watch these children perform. 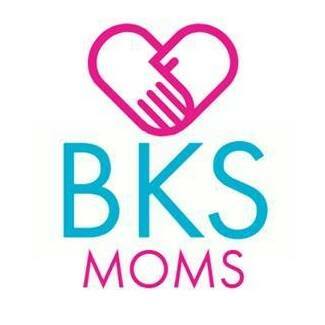 They are a testament to the wonderful transformation stories which will inspire us to give our children (during their formative years) the best care and attention.